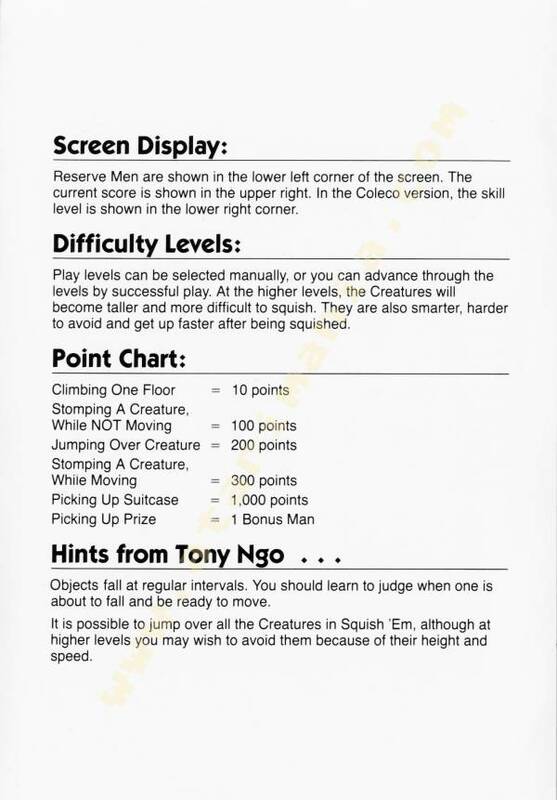 Simple, yet fun and addictive game. I come back to it often. 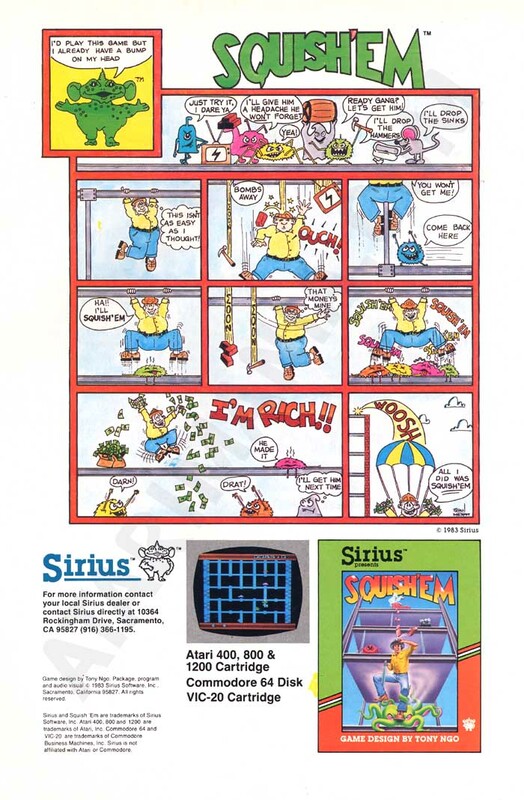 This game was original programmed on Atari 800. 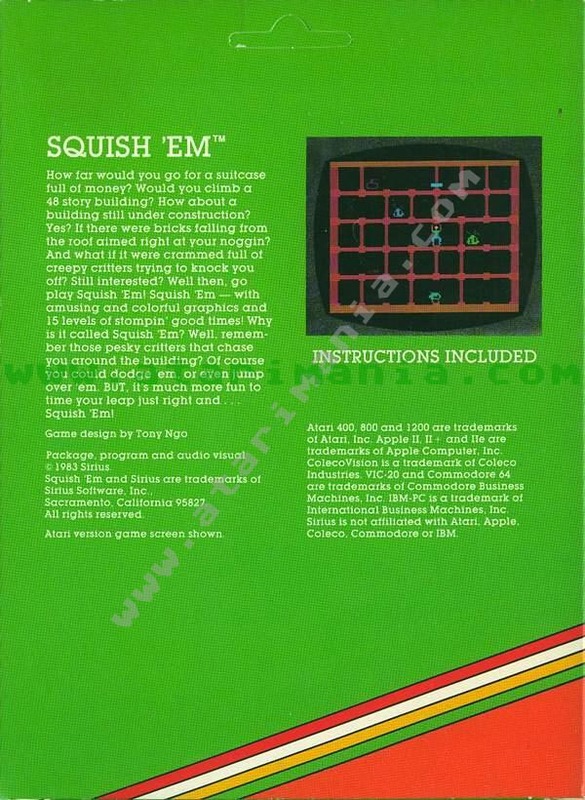 The 2600 version came recently at 2007. Sorry Callipygous, Sewer Sam was a separate game entirely - I own them both. 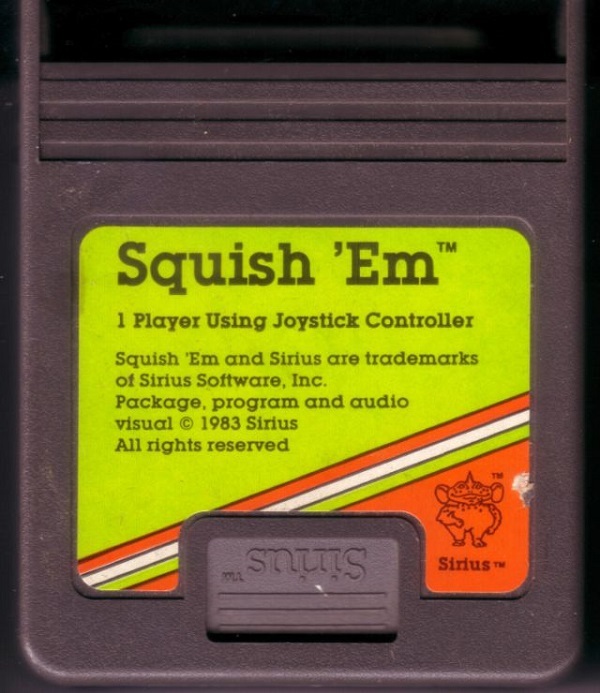 This game was a direct translation from an Atari 2600 cart and was later ported to the Colecovision. It's a simple game but a good one. mmm, no. 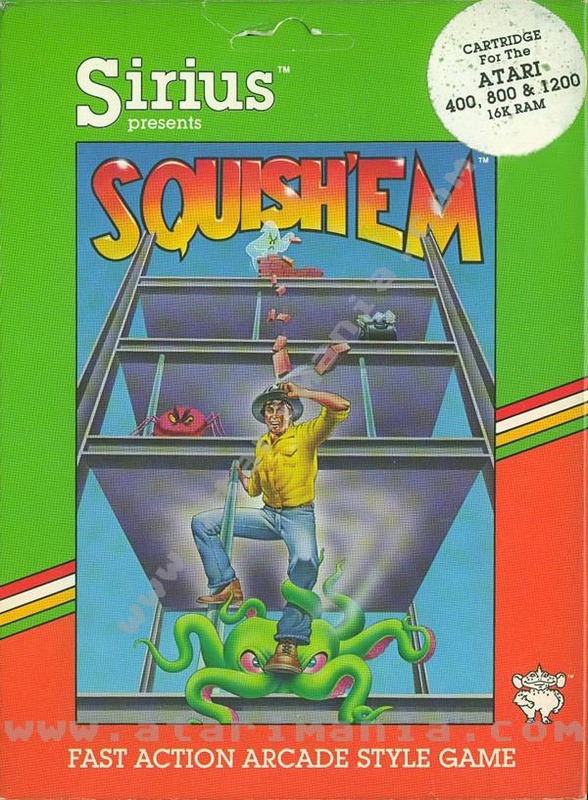 This game was called Squish'em (starring Sam) or Squish'em Sam on the Colecovision. 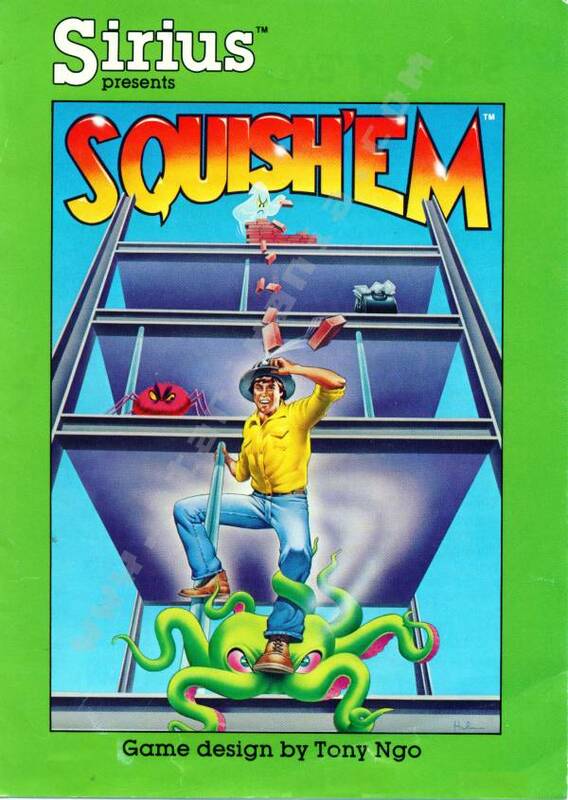 It's completely different sequel was Sewer Sam. 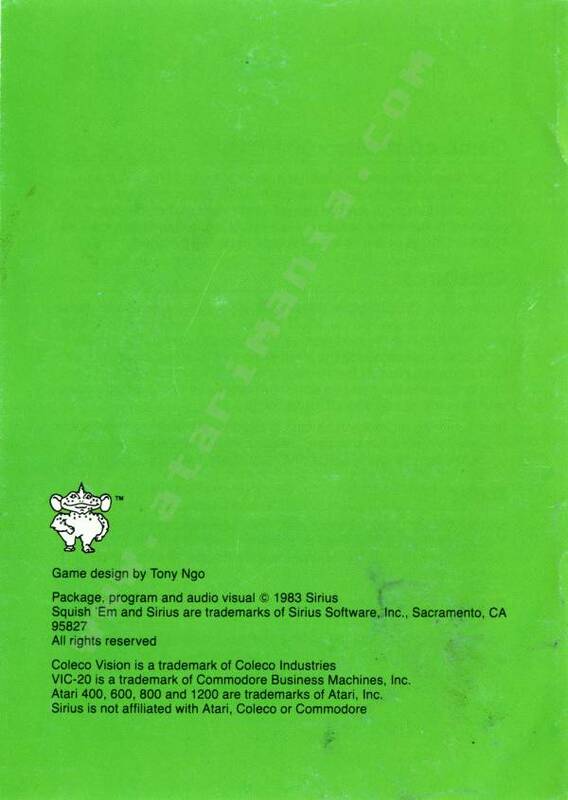 Interesting that the advertisement credits Tony Ngo with game design. 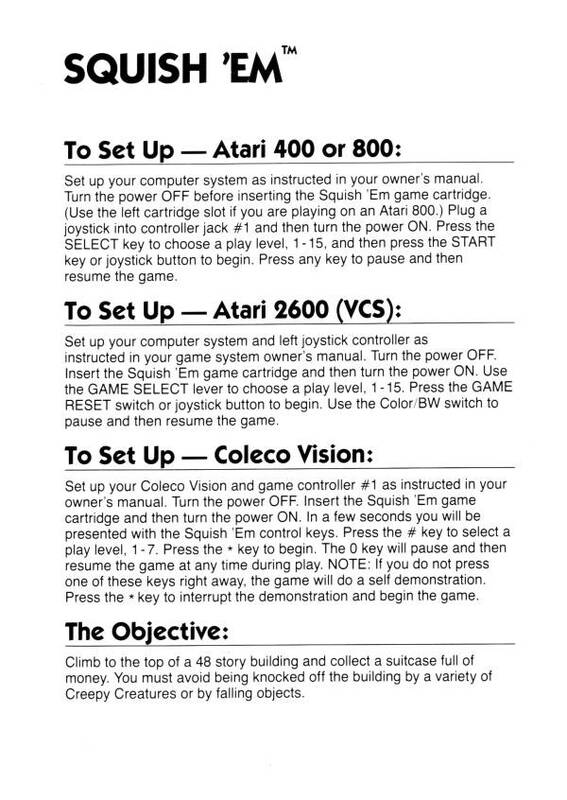 The game originally was called Sewer Sam on INTELLIVISION in 1983 by Interphase Technologies, designed and programmed by Stephen Willey. In fact, I think Interphase WAS Stephen Willey. 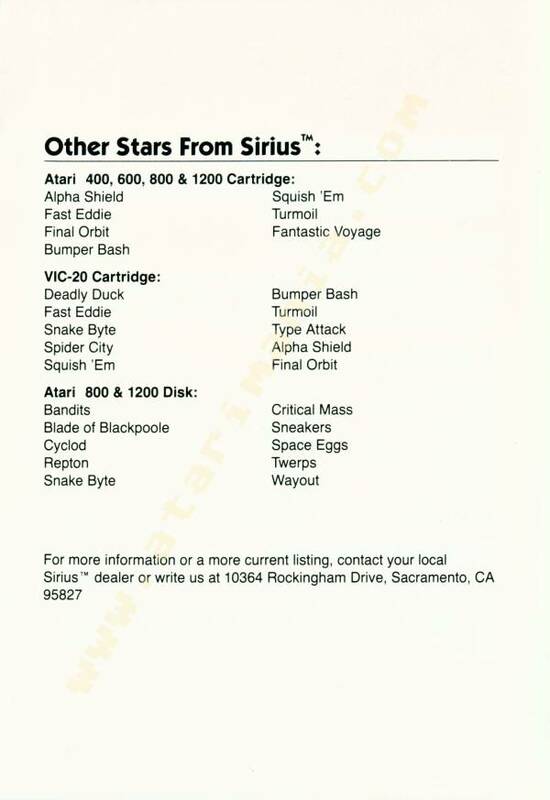 This program is listed under the name of Smush in numerous public domain collections, though it is unclear whether / when the author actually stated his creation was now considered freeware. 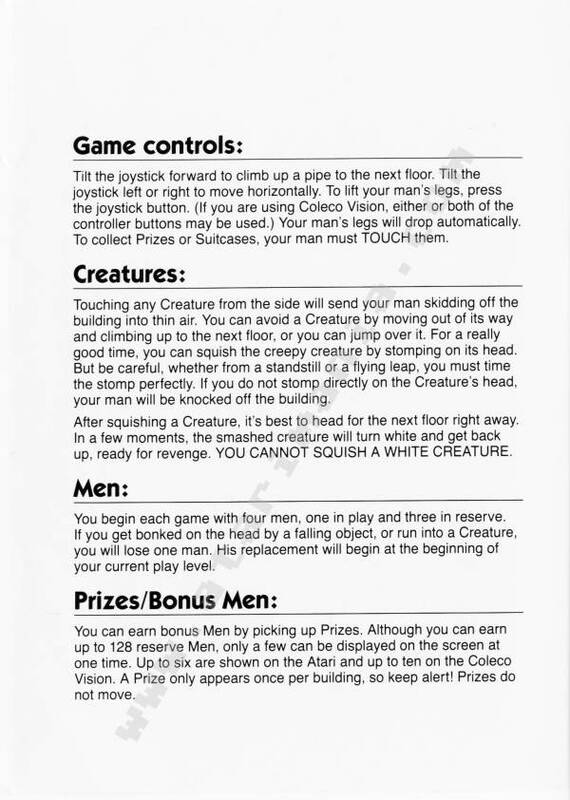 Also released as Climber on Action Adventures.